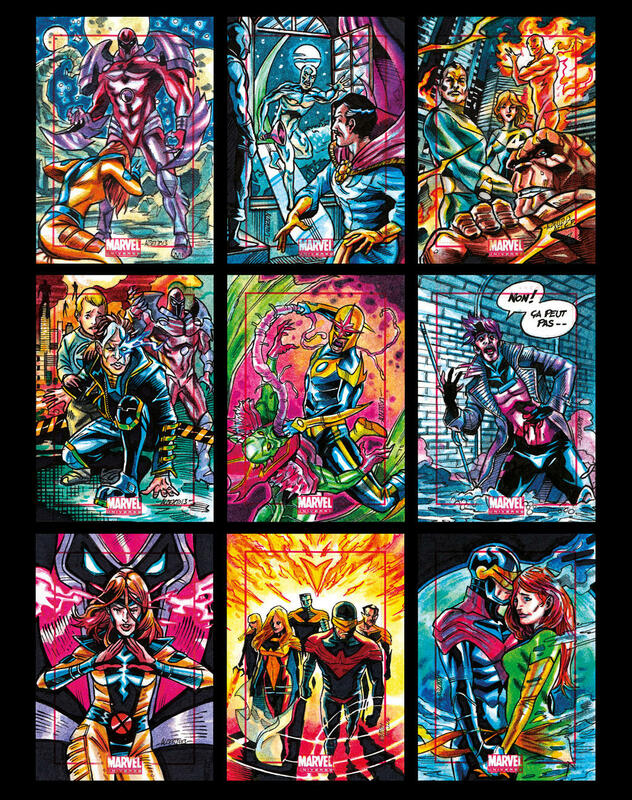 Some of my sketchcards for the new DC Comics Super-Villains set. Coming from Cryptozoic. This entry was posted in News, Sketchcards on April 15, 2015 by admin. 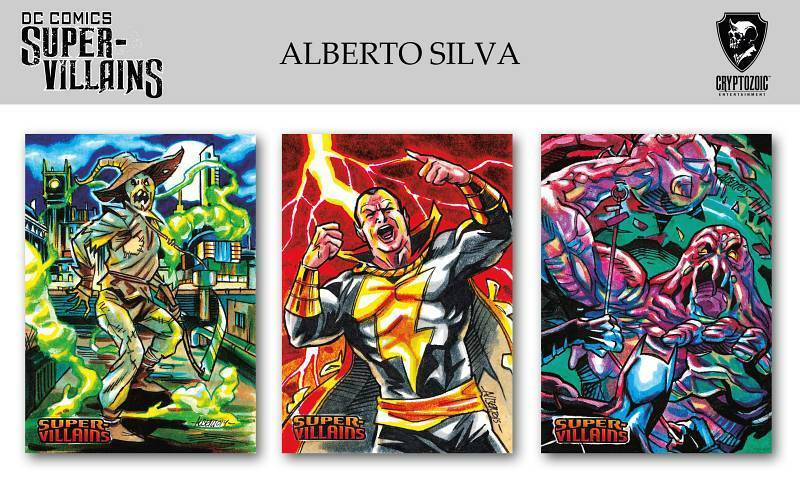 A sneek peek at some of Alberto’s cards for the Marvel 75th Anniversary sketchcard set by Rittenhouse Archives. This entry was posted in News, Sketchcards, Video on December 2, 2014 by admin. I haven’t got word I can share my Marvel 75th Anniversary Sketchcards, but some of them are popping out online, so I guess It’s safe to share. I’ll be posting some more as soon as I can. This entry was posted in News, Sketchcards on July 31, 2014 by admin. 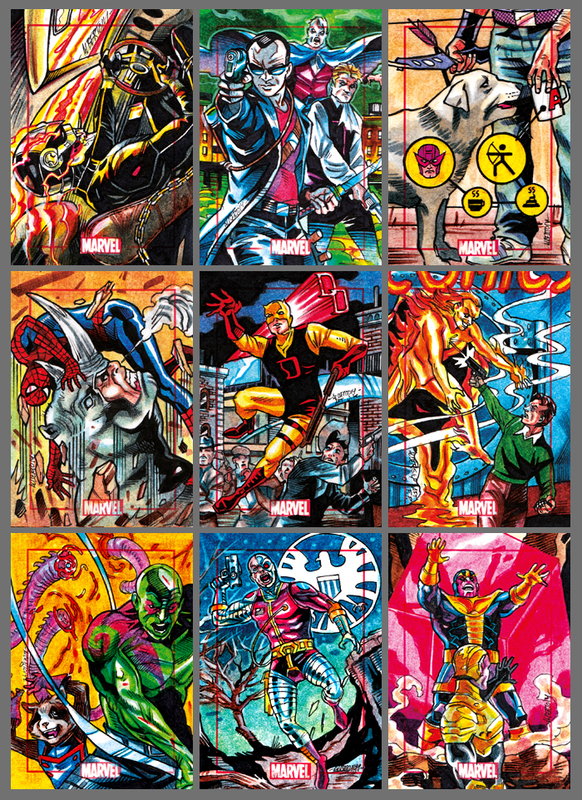 Some of the sketchcards I made for the Marvel Universe 2014 set by Rittenhouse. More cards here. This entry was posted in News, Sketchcards on April 9, 2014 by admin.